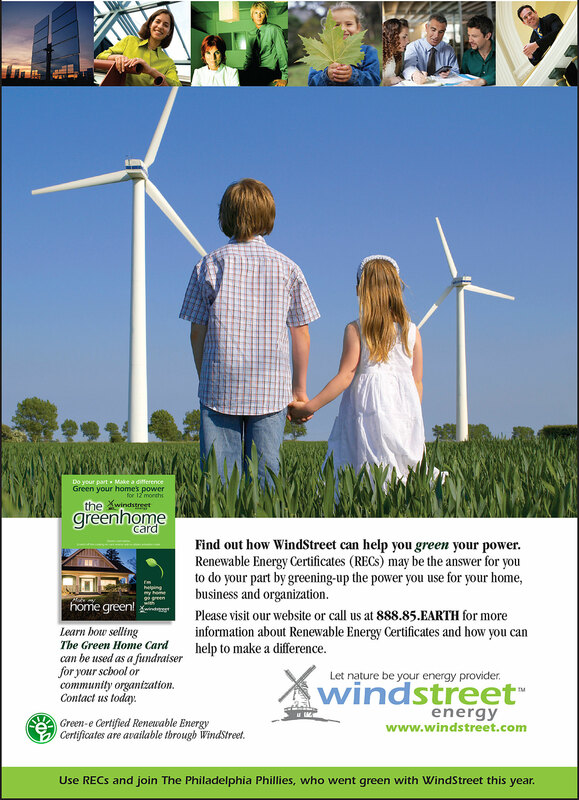 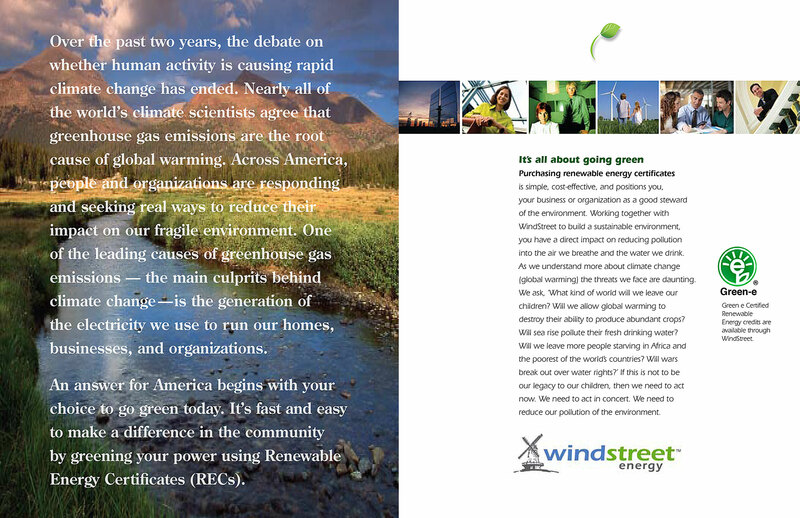 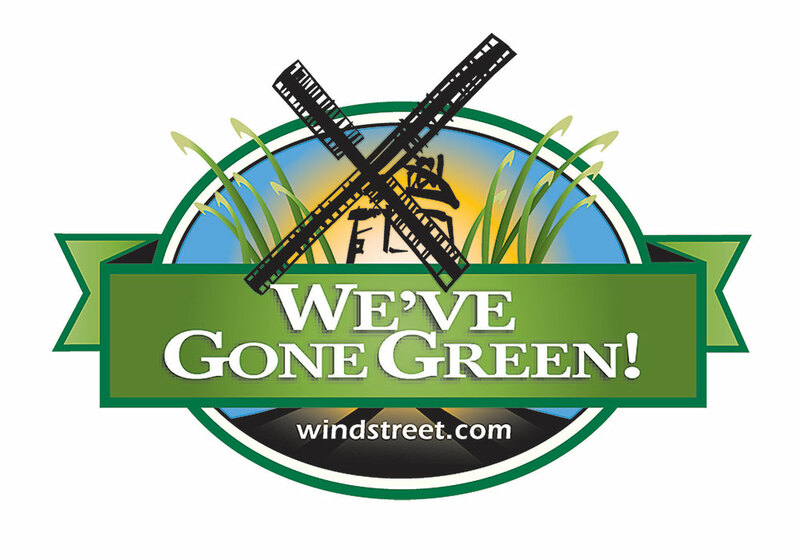 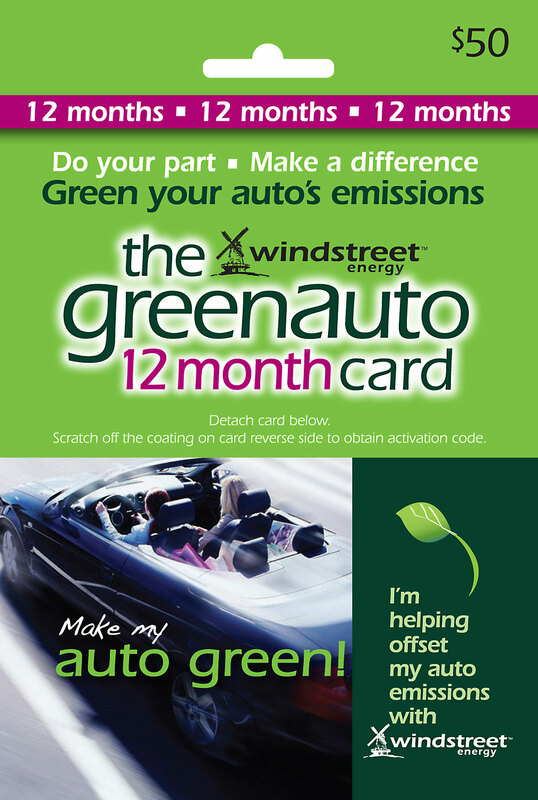 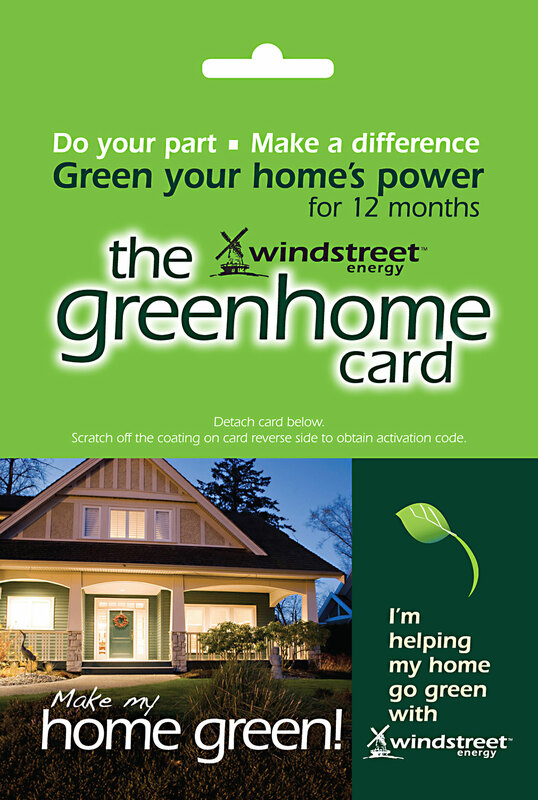 Windstreet Energy engaged Stimulus Brand Communications in 2007 to define and launch the initial brand identity and marketing program for this upstart Renewable Energy supplier. 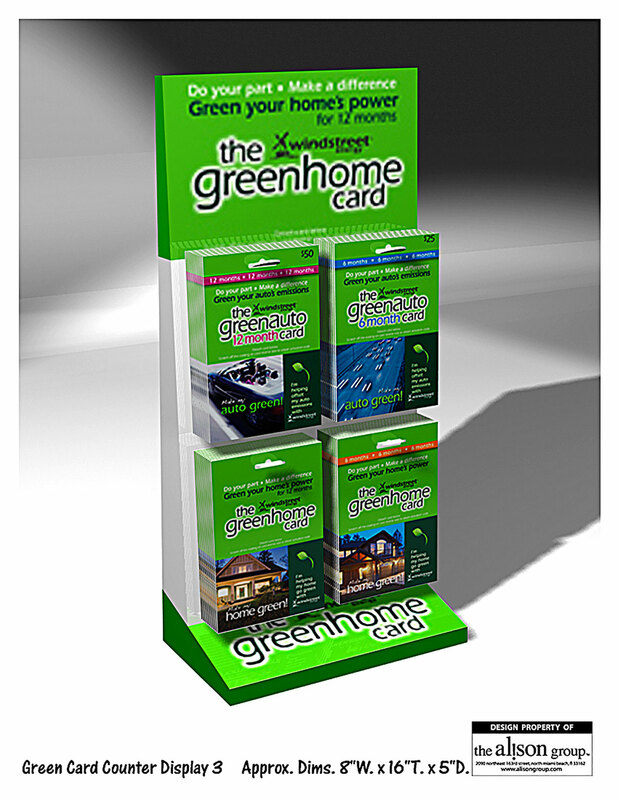 We created a multi-media campaign consisting of corporate identity, advertising, business & consumer sales materials, direct mail with fulfillment materials, banner and website design, outdoor & retail signage. 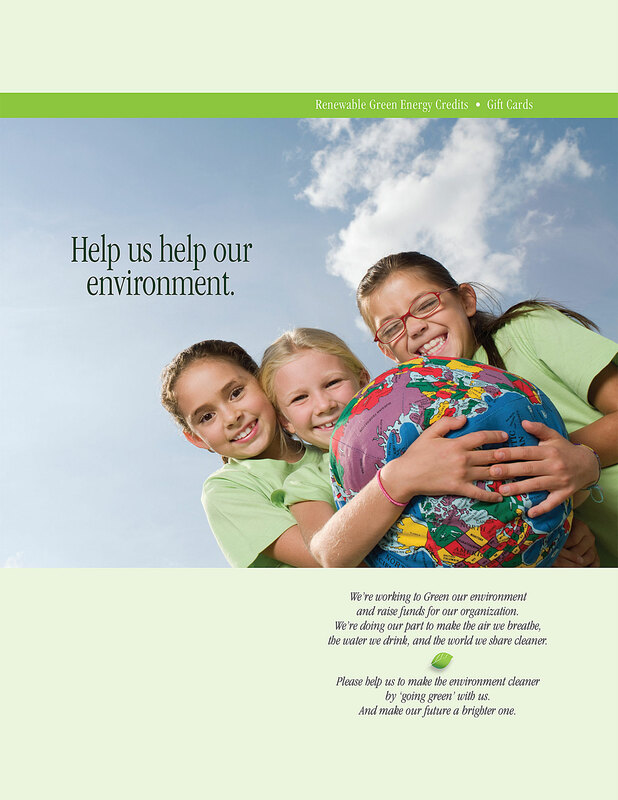 The agency also created sponsoring signage for the Philadelphia Phillies over three seasons. 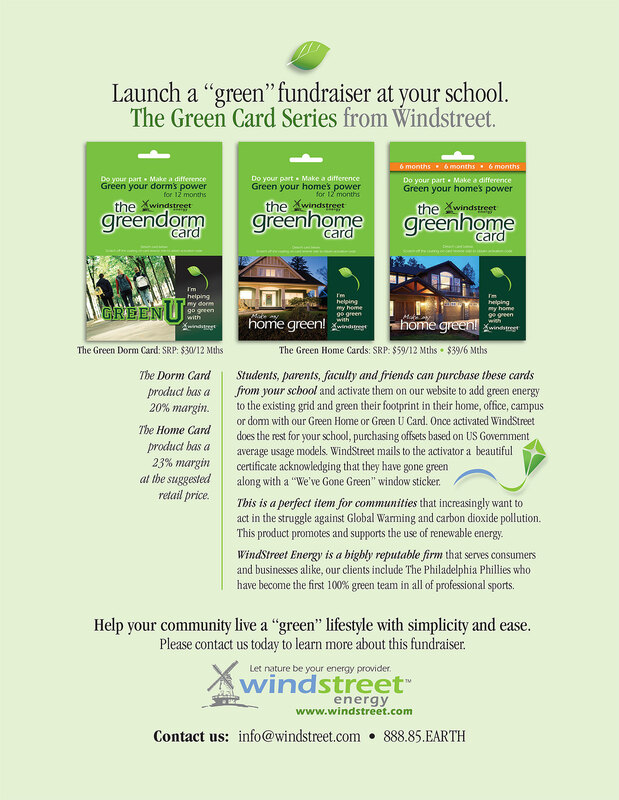 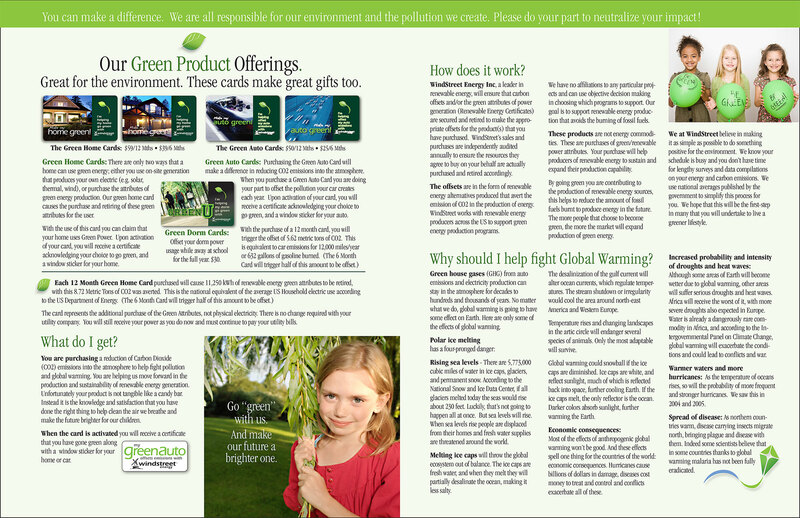 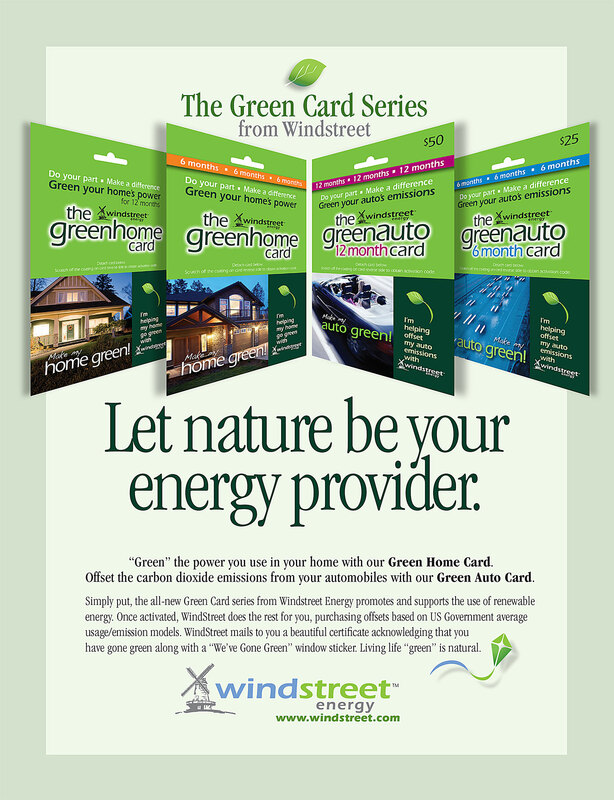 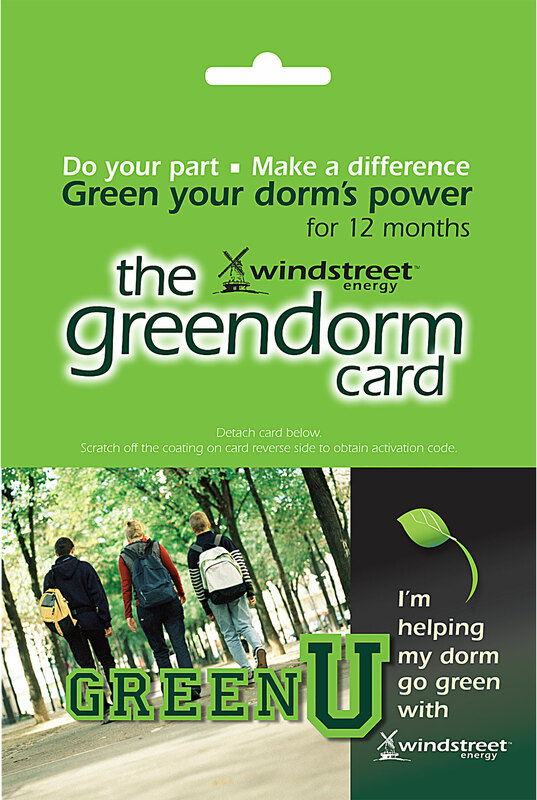 A series of REC gift cards for “greening— your home, business, college dorm, and autos were designed to be marketed through major chain store locations and online. 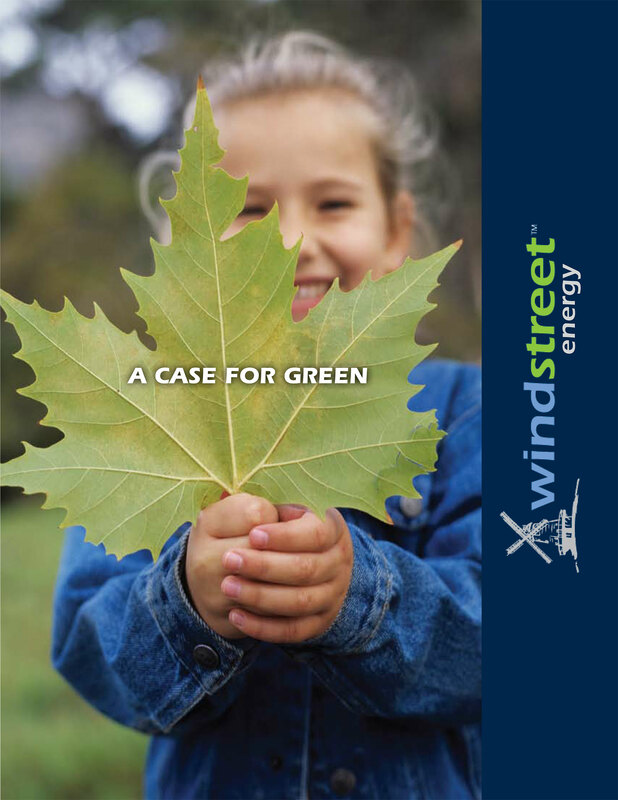 StimulusBrand’s efforts helped Windstreet grow to a leading position in Natural Resource Energy supply and marketing of Renewable Energy Credits to both businesses and to consumers.